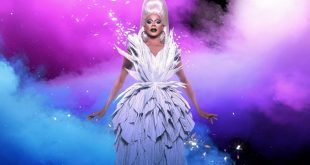 VH1 has greenlit RuPaul’s Drag Race for a new season, as well as its aftershow, RuPaul's Drag Race: Untucked. 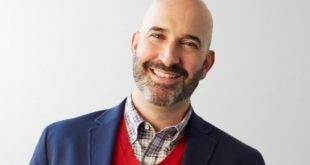 Jon Sechrist, a veteran of Discovery, has joined MY Entertainment in the newly created role of executive VP of production, development and strategy. 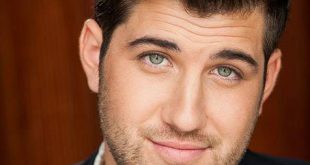 The Electus-owned production studio Big Breakfast has promoted producer, director and writer Luke Kelly-Clyne to the post of head of development. 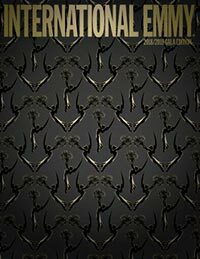 CBS Corporation has formed CBS Experiences (CBSX), a new experiential events division focused on expanding the reach of CBS programming and properties through live and interactive encounters. Magical Elves, which produced the first five seasons of Project Runway on Bravo, has been tapped for the show's new iteration as it returns to the network. 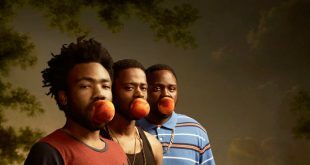 FX has ordered a third season of Donald Glover's original comedy series Atlanta. 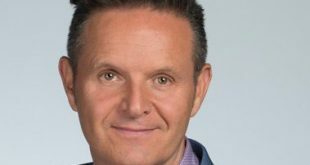 Mark Burnett (Survivor, The Voice, Shark Tank) and Bear Grylls (Man vs. Wild, Running Wild) have teamed up to revive the competition series Eco-Challenge. Greg Berlanti Extends Development & Production Deal with Warner Bros. 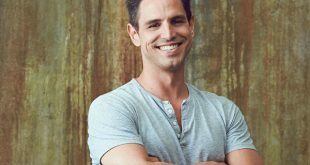 Creator, executive producer and writer Greg Berlanti has agreed to a multiyear extension of his overall development and production deal with Warner Bros. Television Group, continuing to call the studio home through 2024. 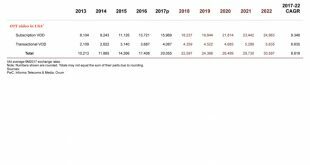 The U.S. streaming market is set to become even more crowded, according to PwC, with OTT revenues projected to hit $30.6 billion in 2022. 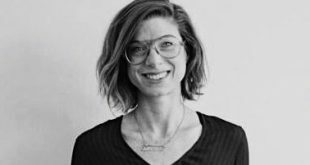 Lindsey Ramey has come on board as the director of content development and production for Wattpad Studios.